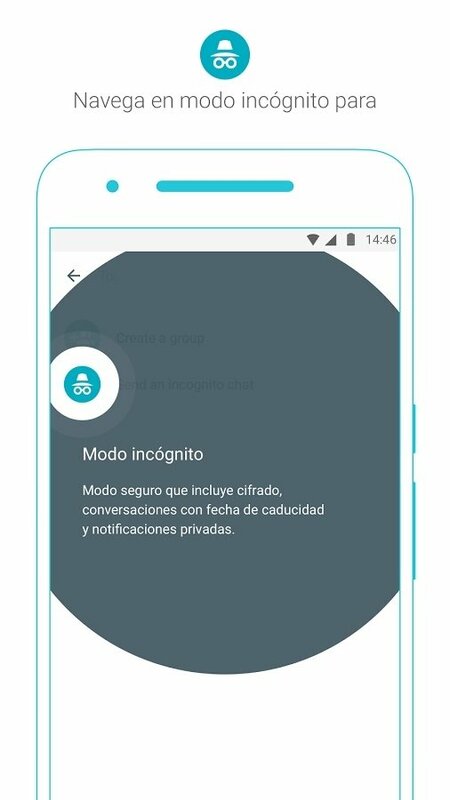 We've already known for some time that Google was about to take its first steps in the instant messaging world, without forgetting about Hangouts, but now we can finally download and try out the APK of their new instant messaging application, with which it intends to compete with WhatsApp, Facebook Messenger and Telegram. 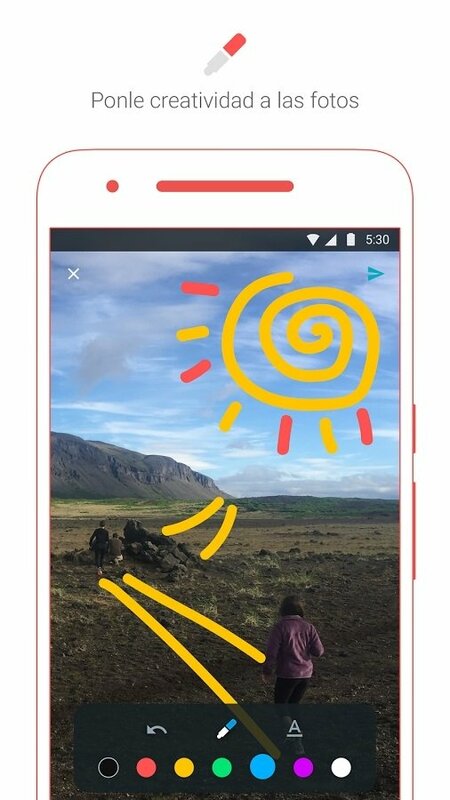 Google now has its own WhatsApp. 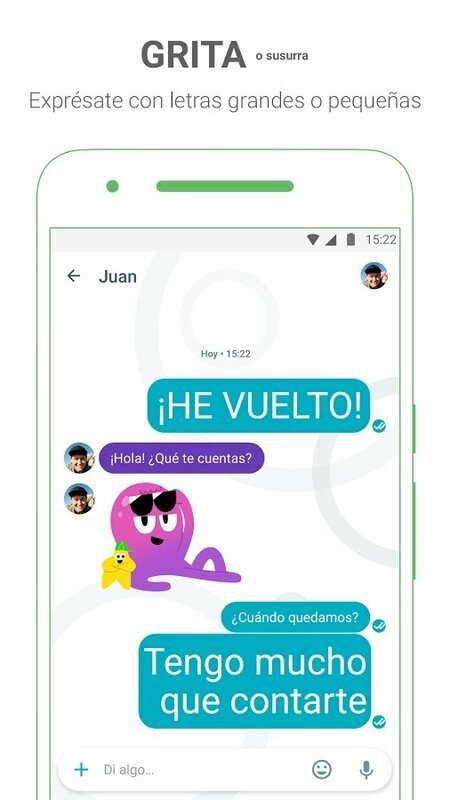 Google Allo, which is the name of Google's WhatsApp, just like any other instant messaging application for Android, allows us to send and receive text messages, chat with our contacts, share images, videos and links, exchange voice messages, etc. Nothing new under the sun. 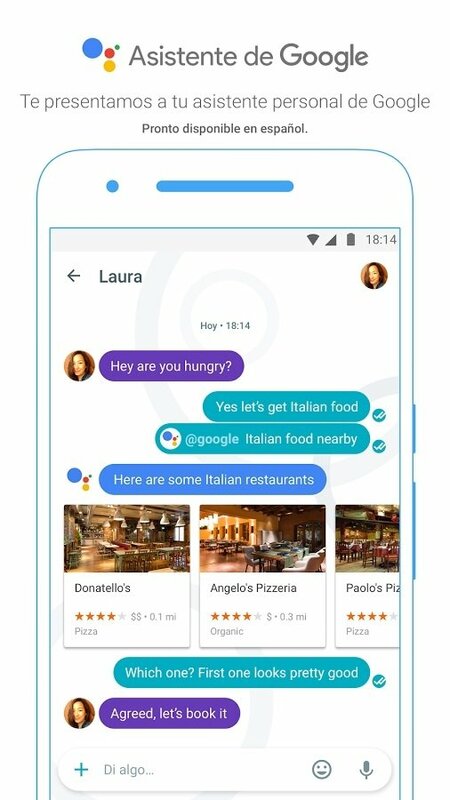 What does Google Allo offer that others don't? Google obviously wasn't going to introduce us to its WhatsApp killer app without offering us anything new. 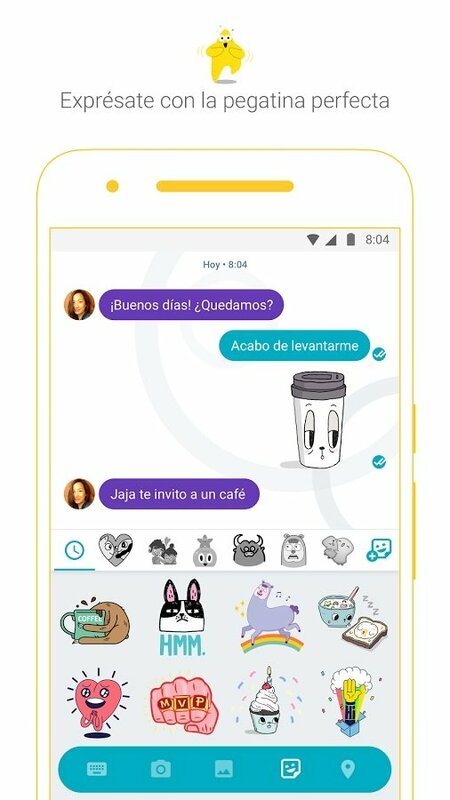 Allo comes along with a series of functions and features that make it different to all its rivals. We'll have to wait to see if they lead it to success or failure. Personal assistant: the most significant feature of Google Allo is the integration of the @google bot as a personal assistant that we can turn to to ask for information about any topic or functions relative to our phone, such as reminders. Incognito mode: following suit to its rivals, all Allo messages are encrypted end to end, and we've even got the chance to indicate an expiry date for the latter. Smart replies: you'll be able to answer messages without saying or writing a single word. 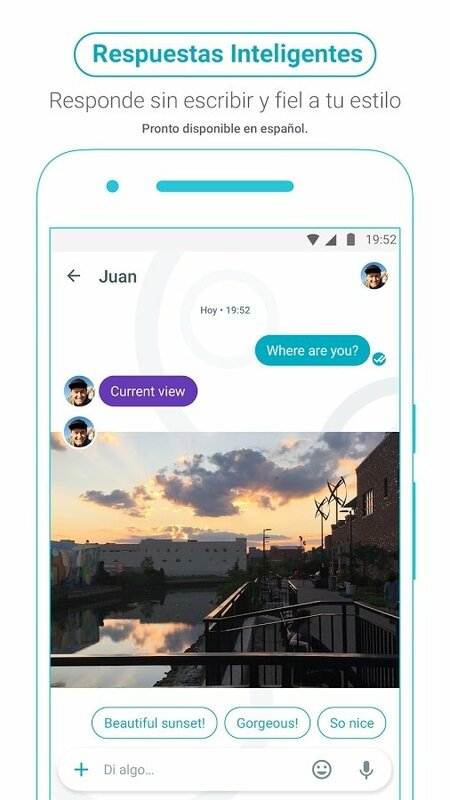 Google Allo learns from you and your previous replies to offer you suggestions to reply to messages, videos and images. Extreme customization of messages: this app allows you to draw and write on the images you share with your contacts, increase the size or modify the color of the fonts to give your messages more expressiveness or use all sorts of funny stickers.